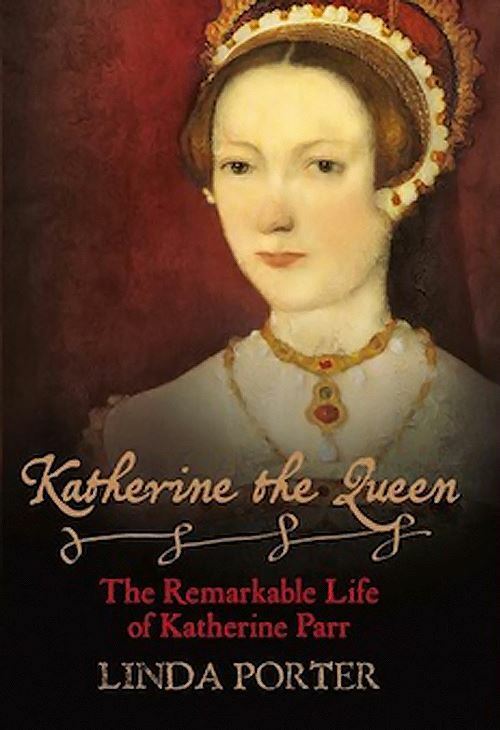 In this, the first full-scale biography of Katherine Parr, Linda Porter illuminates the life of the Queen history has largely forgotten – or at least misremembered. Twice widowed before her marriage to King Henry VIII, she was not as well versed in the ways of monarchs and her fervent political and religious views made waves in the treacherous waters of the Tudor court. The queen who 'survived' did so only by the skin of her teeth. And though the story of her life has been curiously neglected, she left an enduring impression on English history.